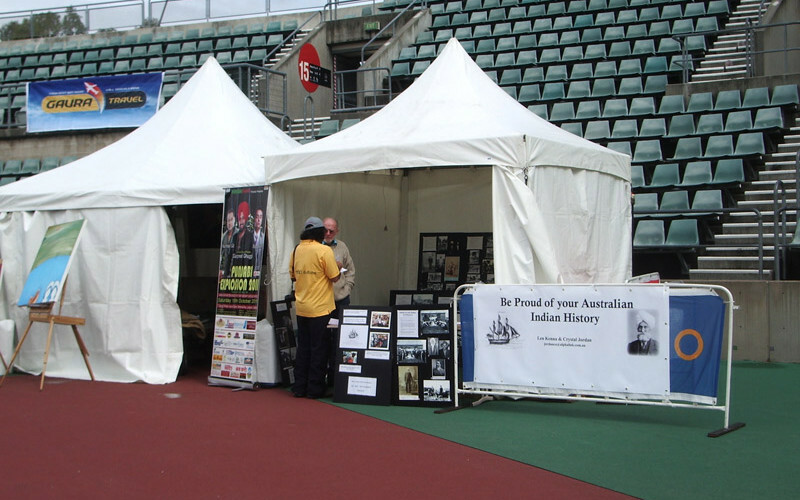 Keep up to date with Australian Indian History with our Latest News and Information about what is happening. 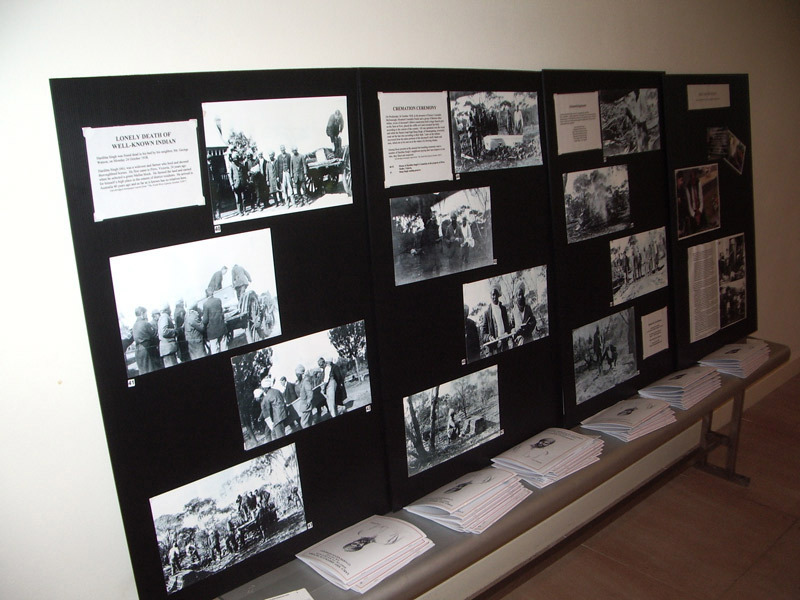 It is always being updated with old and new stories. 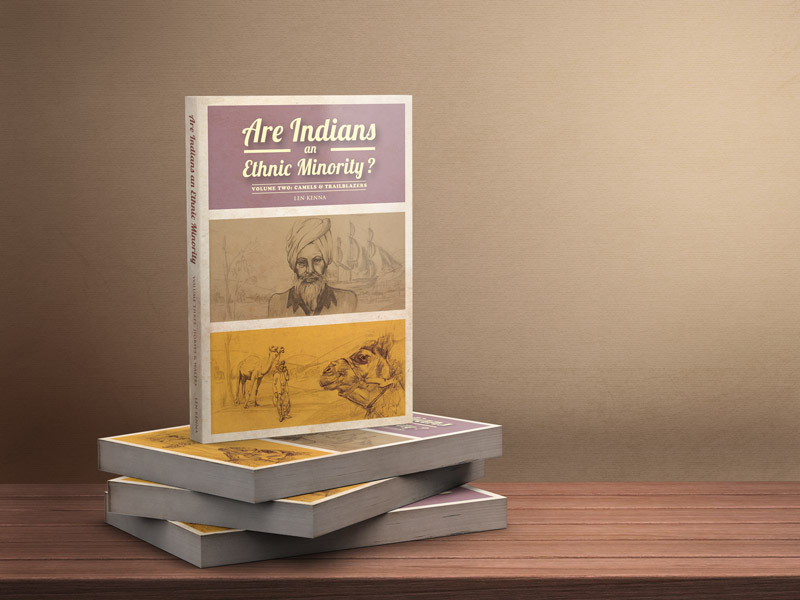 Read about how Indians lived in Australia in the past and what is happening with Australian Indian History today. 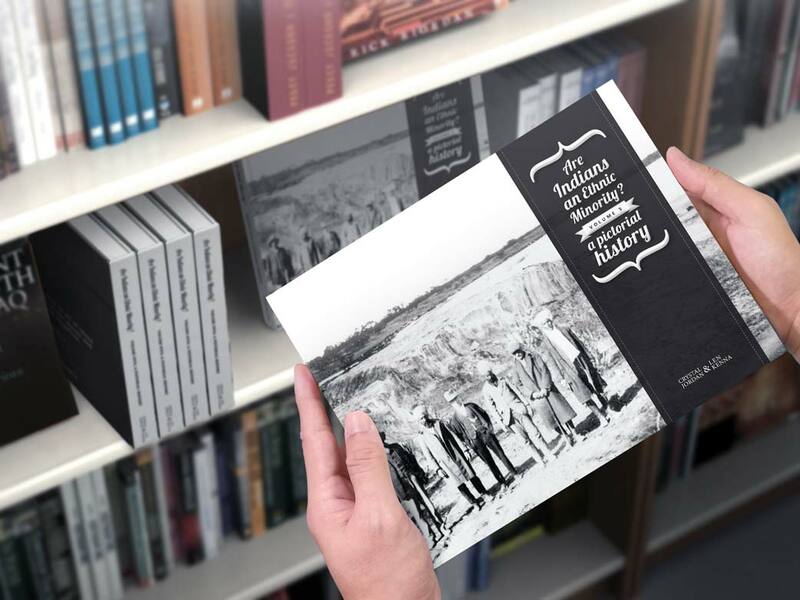 History is ongoing and today is tomorrow’s history. 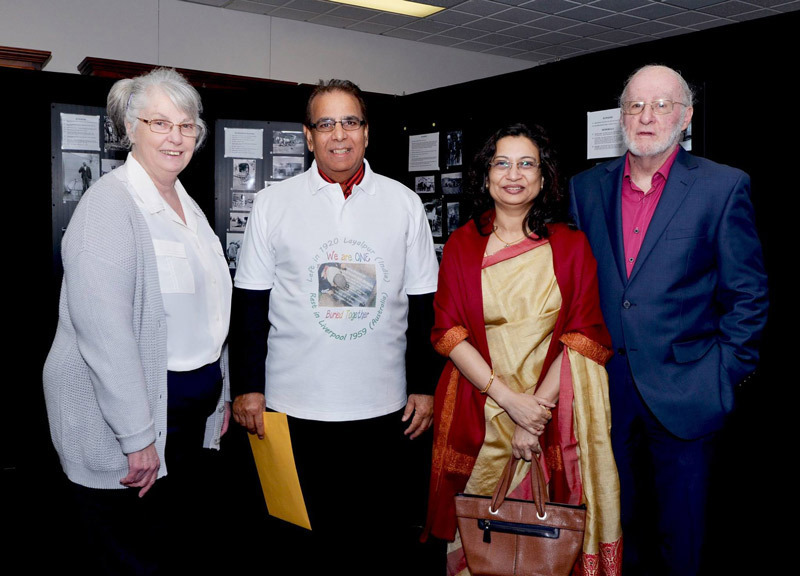 We are a group interested in researching, preserving and publicising Australian Indian History with the aim of reducing racism in the community. 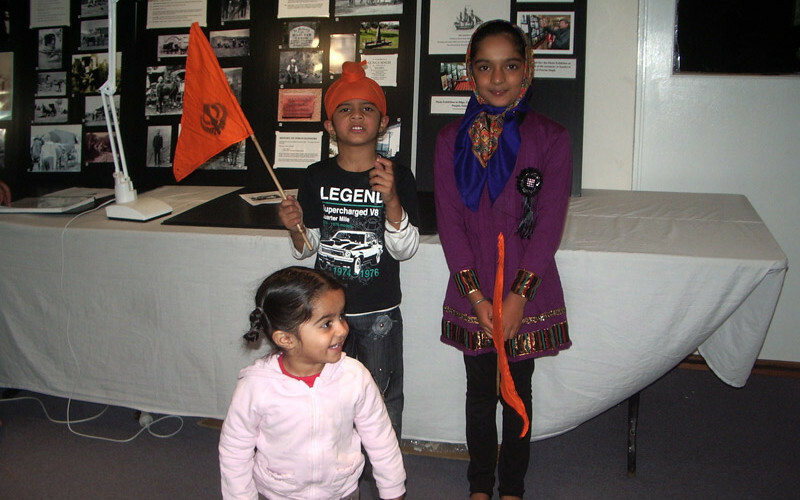 The Australian Indian Historical Society Inc. was a non-profit organisation that was formed on the 31st March 2012. it was formed by the following four Sikh Gurudwaras in Victoria; Sikh Community of Western Victoria Inc., Tarneit, Sri Guru Singh Sabah-The Sikh Cultural Society of Vic. 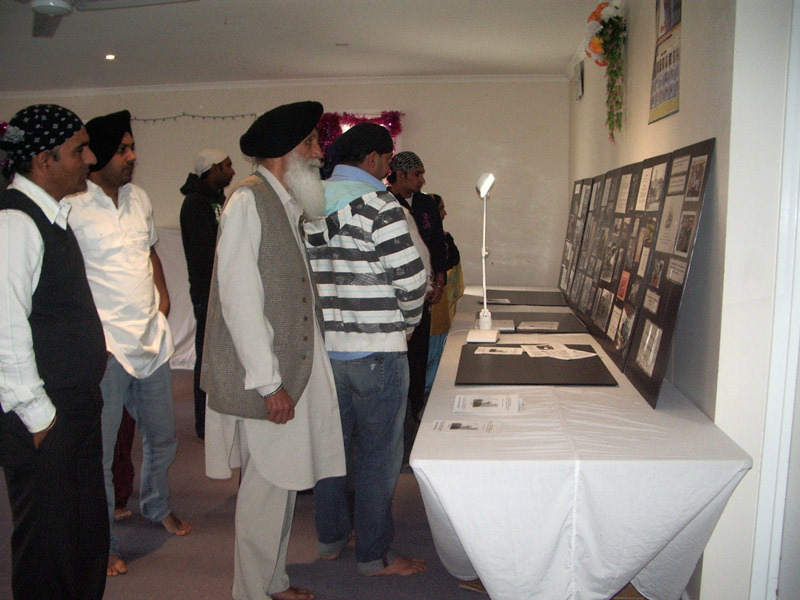 Inc., Craigieburn, Sri Guru Nanak Satsang Sabha, Blackburn and Gurudwara Sri Guru Granth Sahib Inc. Keysborough. 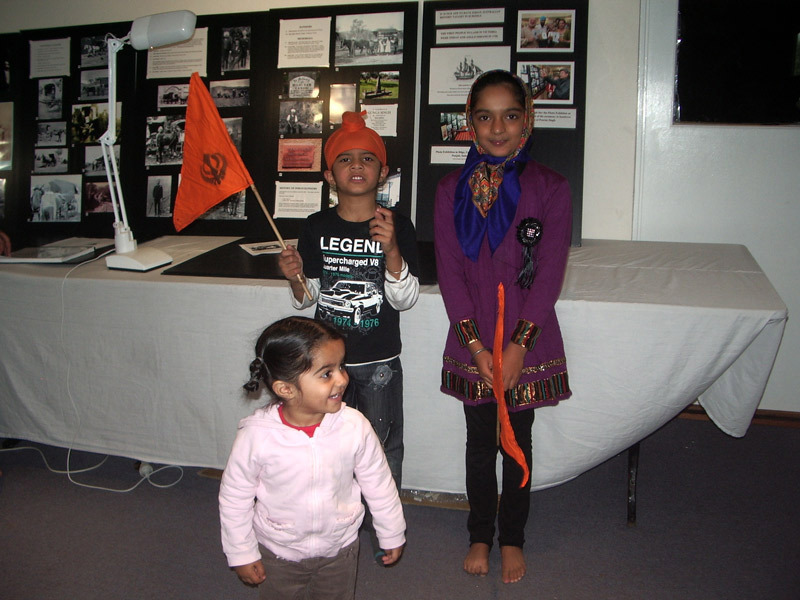 This website is a must read for people interested in Australian Indian History. 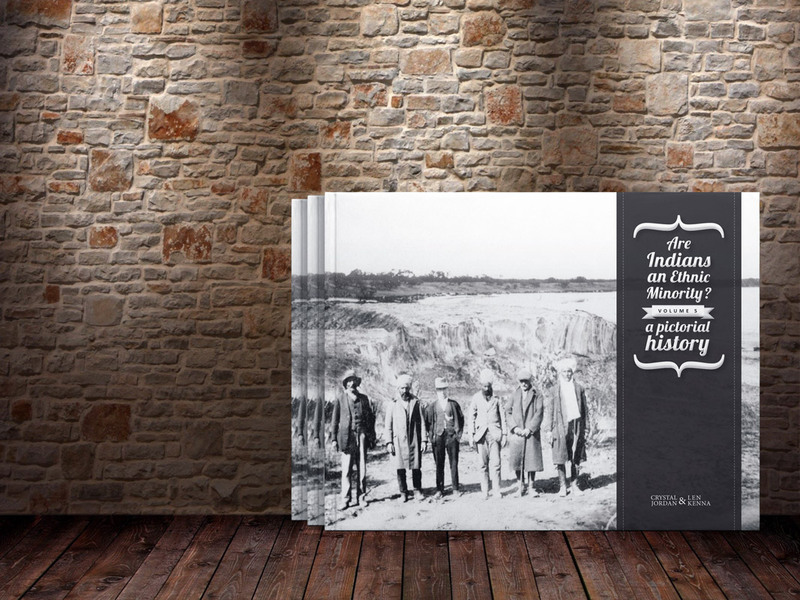 It explores avenues of Australian History and the wonderful contribution made in the early days of Settlement by Indians, domestic animals and goods imported into Australia from India which enabled the establishment of a normal society in New South Wales. 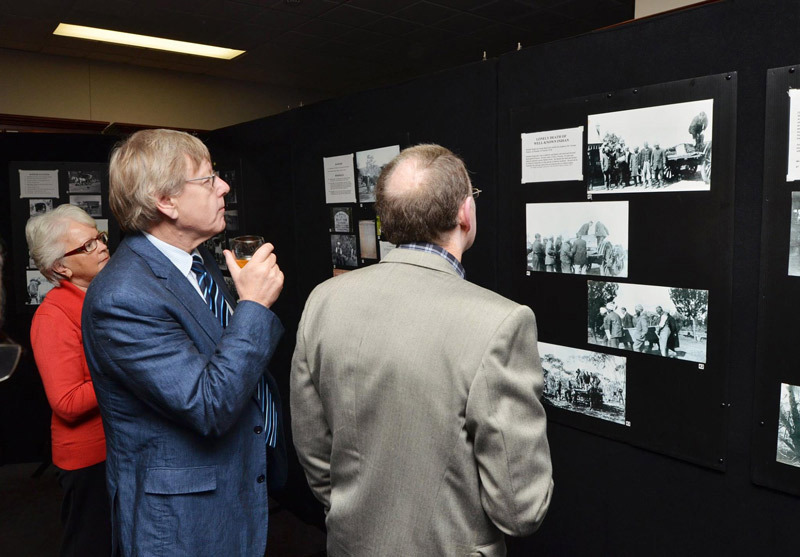 These achievements include such things as, the vast majority of domestic animals including horses, cattle, sheep and goats to name a few that formed the basis of our domestic herds. 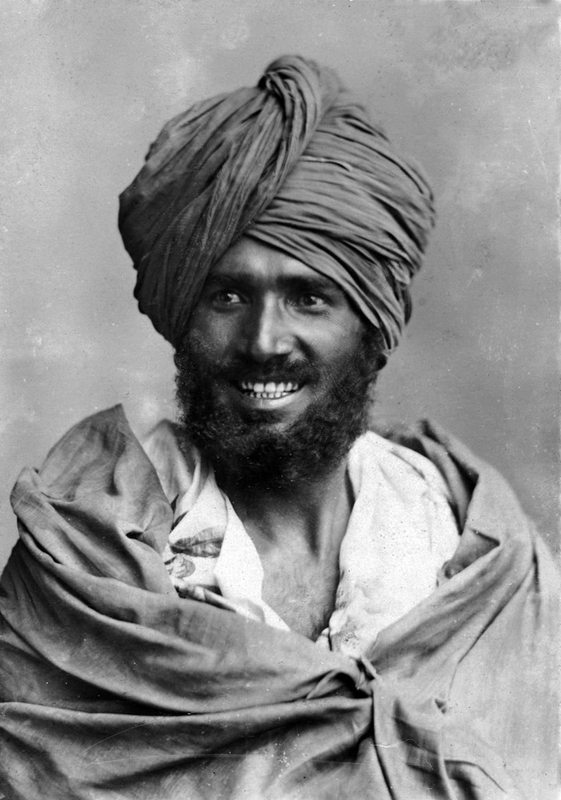 Indians and Anglo Indians were the first people to sail across Bass Strait in 1797 and discover the southern coast of Victoria. 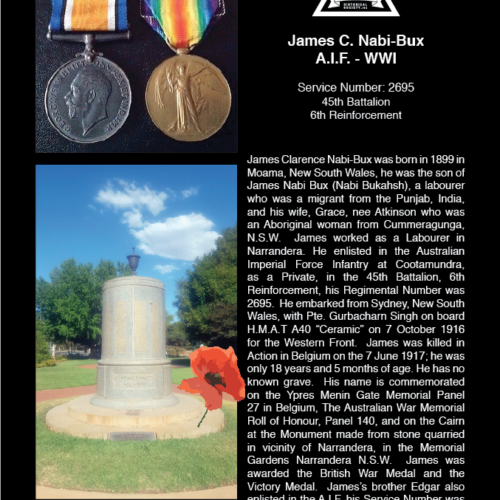 They formed the first inland expedition when their life boat was swamped and they set out on the Ninety Mile Beach in Victoria and attempted to walk to Sydney, a distance of over 700 Kilometres. 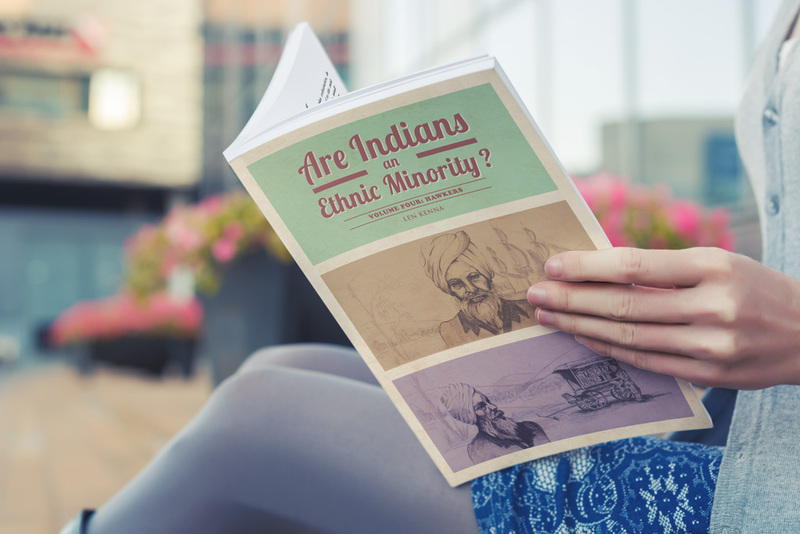 Indians formed the largest self-funded migration of people who were not of European descent. 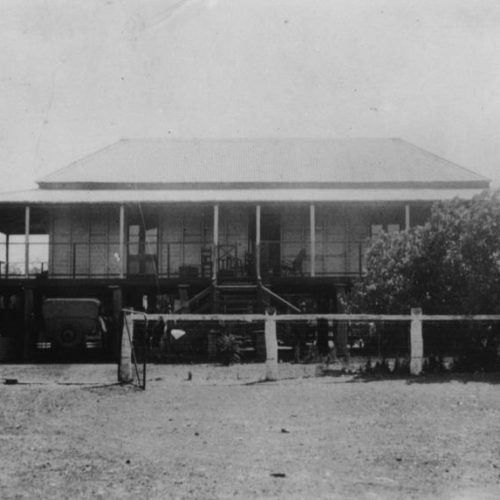 These self-funded Indians formed a large trading network along the east coast of Australia, as well as branching out into other forms of rural work including cutting cane in Northern Australia. When the horse herd in Australia had increased sufficiently horses were exported back to India. 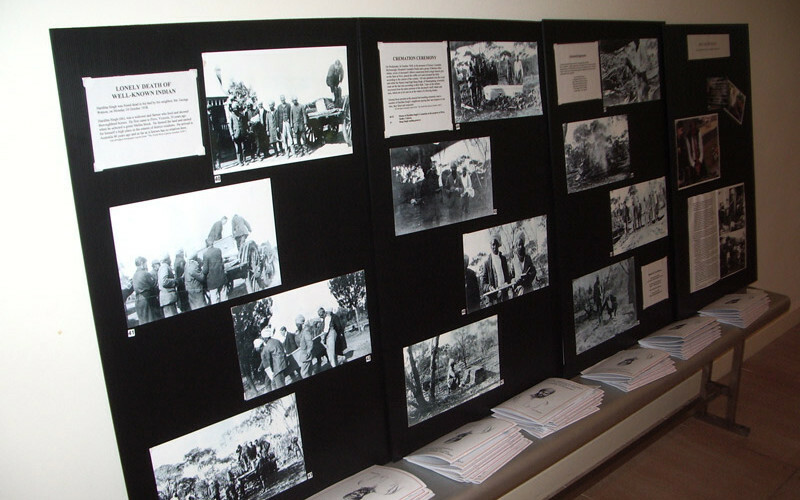 The first exports commenced in the 1820’s and continued to the start of the Second World War. 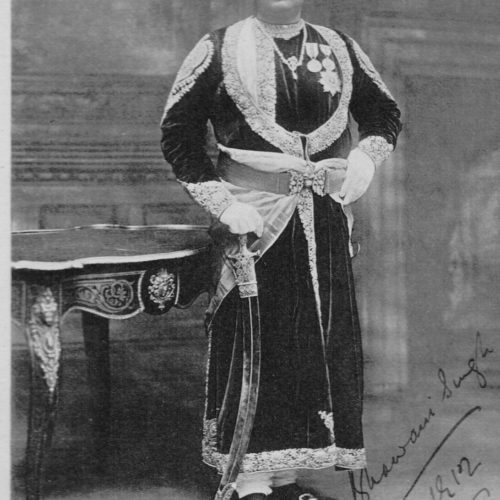 During that time well over 400,000 horsed and 50,000 horse handlers travelled to Indian. 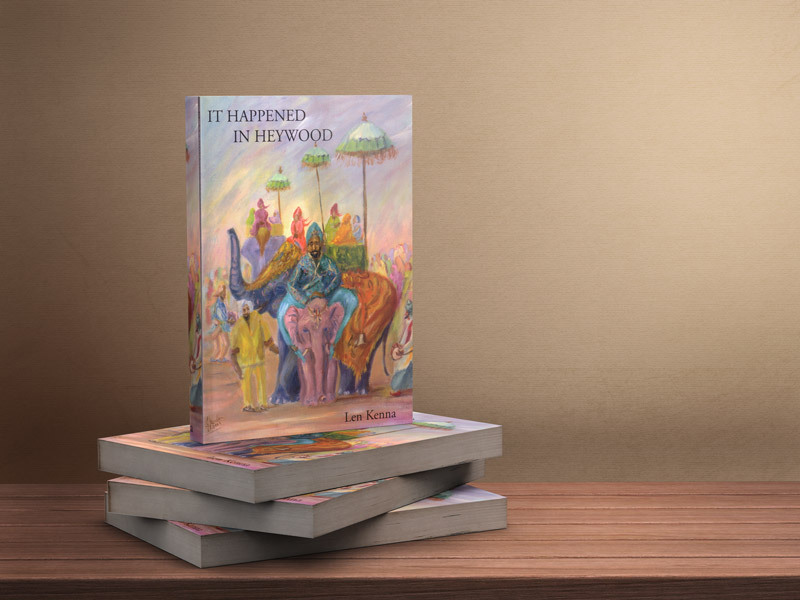 “It Happened in Heywood” by Len Kenna published in 2001 is a play about a Young Sikh Hawker died in Heywood Victoria, at the beginning of the twentieth century. 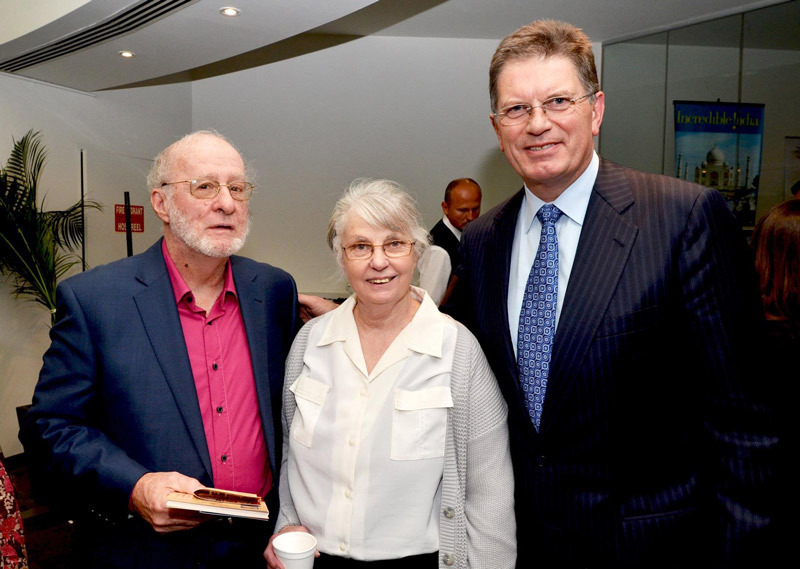 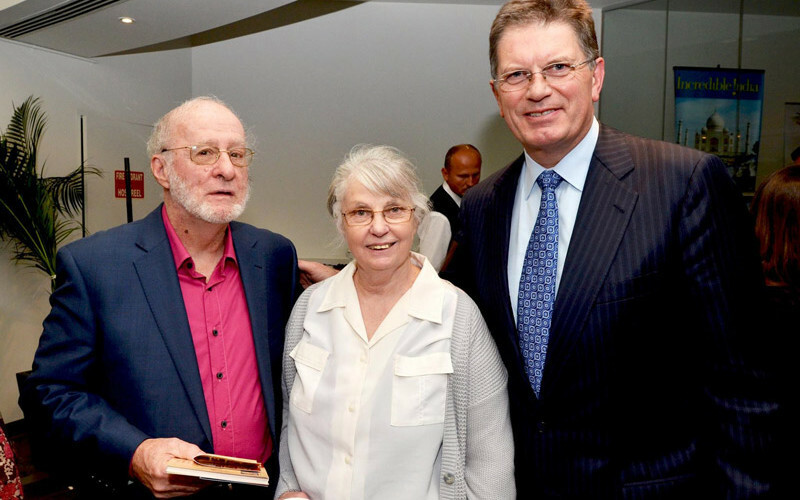 The Premiere of this play was launched at La Trobe University, Bundoora, Victoria by the Vice Chancellor Emeritus Professor Nancy Millis AC. 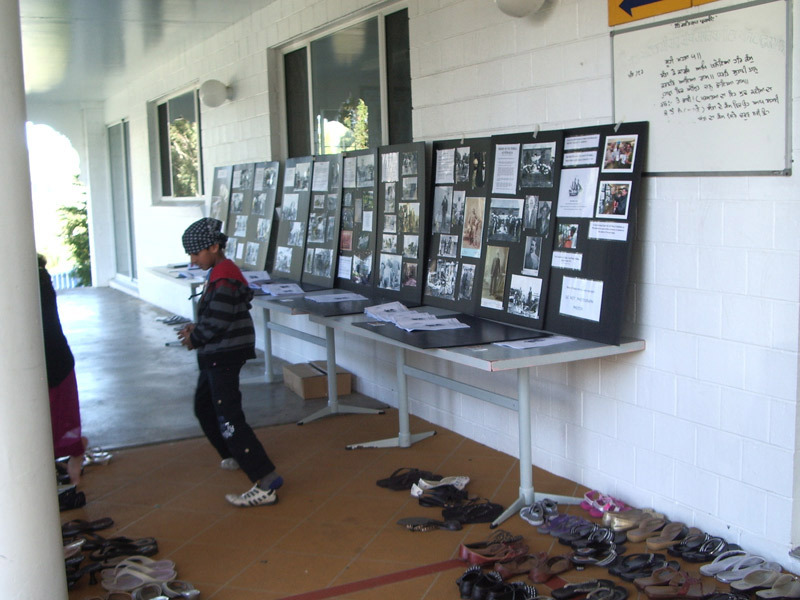 The play then travelled extensively throughout Victoria. 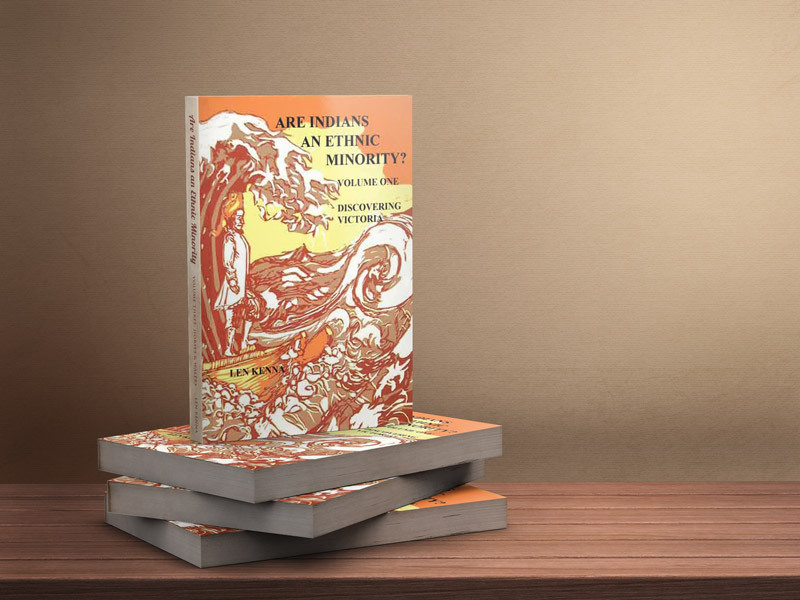 The Series “Are Indians an Ethnic Minority?” Volumes 1-5 by Len Kenna and Crystal Jordan. 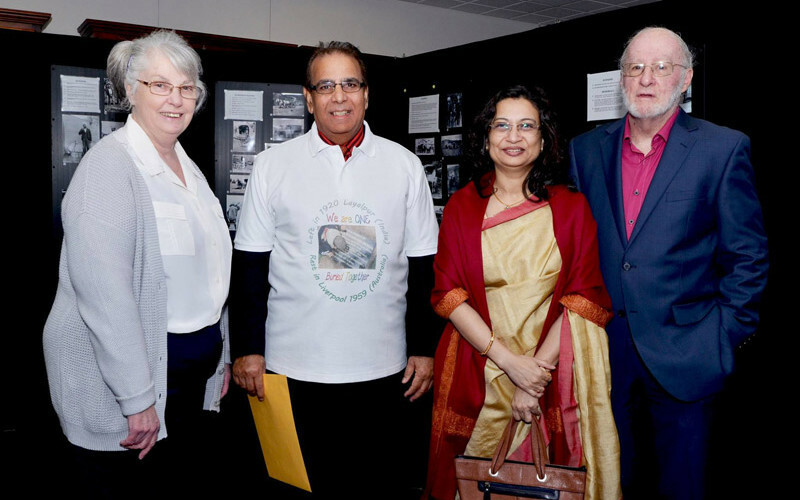 This series was launched on the 7th July 2014 by the High Commissioner of India, Biren Nanda at the Consulate General of India, Melbourne. 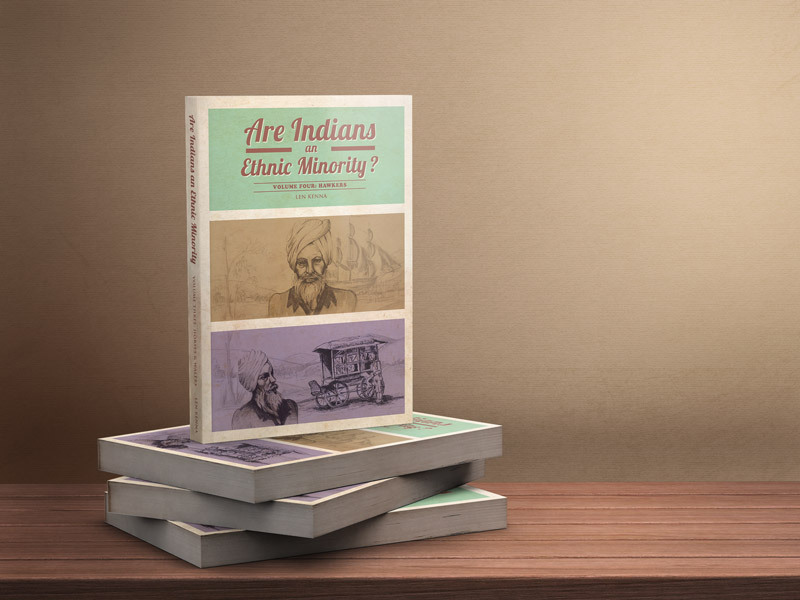 This Series a culmination of over 20 years of research by Len Kenna and Crystal Jordan explores avenues of Australian Indian History and the wonderful contribution made in the early days of Settlement by Indians, and domestic animals and goods imported into Australia from India which enabled the establishment of a normal society in New South Wales. 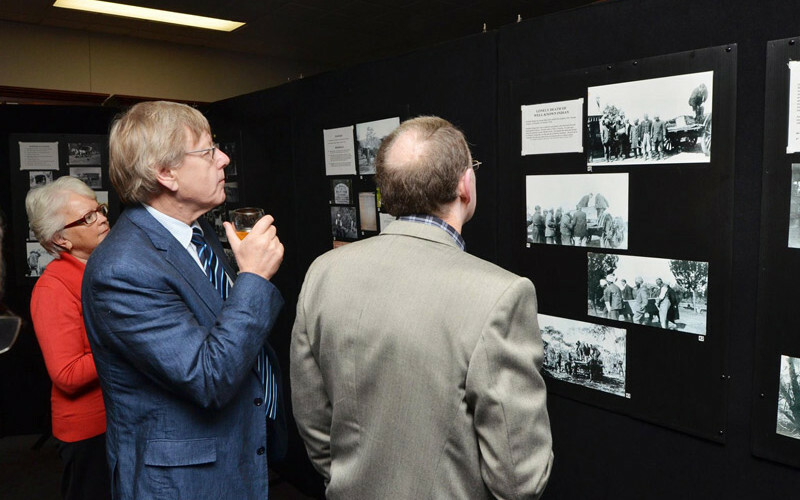 The Australian Indian History Photographic Exhibition is a culmination of Photographs collected during extensive research undertaken by Len Kenna and Crystal Jordan. 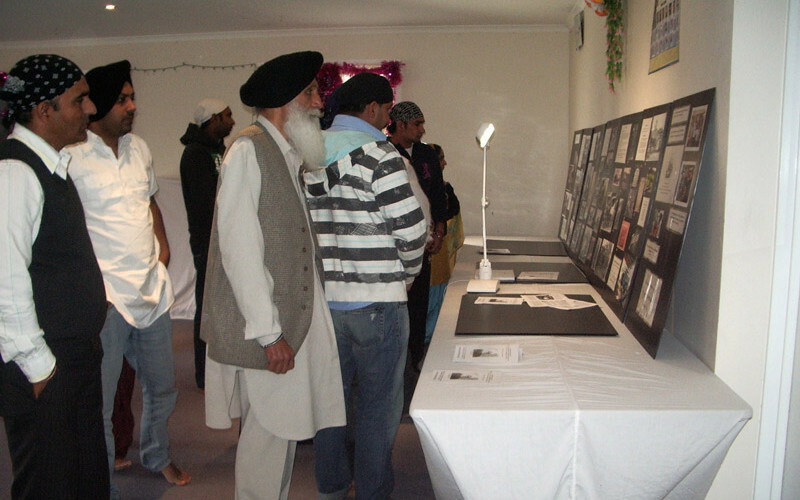 It was first exhibited in Warrnambool, Victoria on the 25th July 2010 at the Handover Ceremony of the Ashes of Pooran Singh. 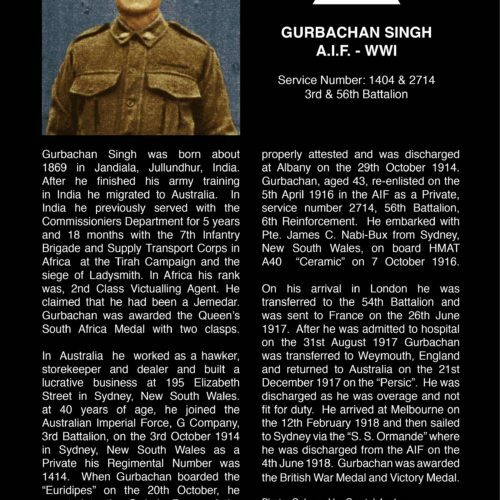 Pooran Singh died at Warrnambool, Victoria, aged 77. 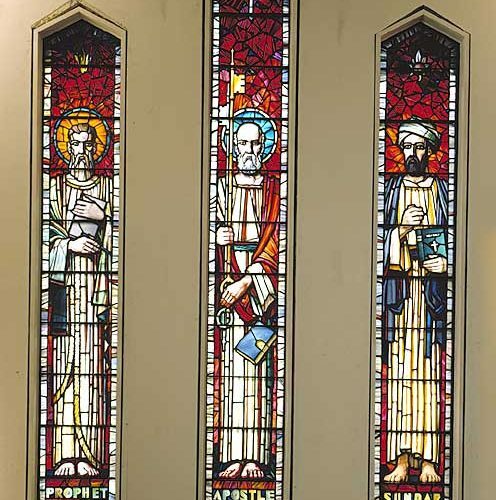 He had lived and worked in the Warrnambool area for 47 years. 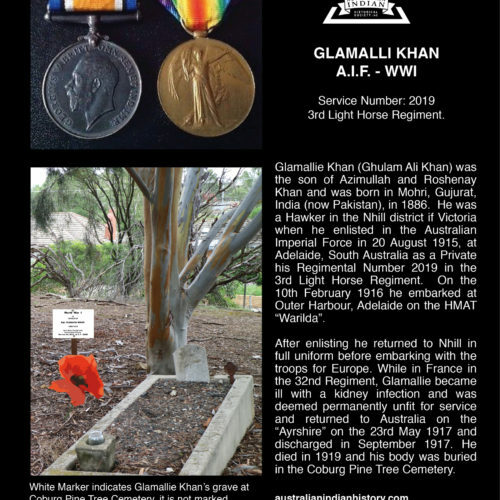 He was cremated at Springvale Crematorium, Melbourne and his ashes were returned to Guyett’s Funeral Parlour at Warrnambool and they remained there until they were placed behind the above plaque in the late 1980’s by the Warrnambool Cemetery Trust. 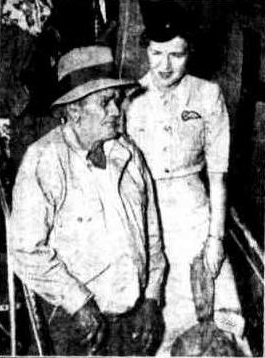 The whereabouts of Pooran’s ashes were uncovered by Len Kenna and Crystal Jordan during their research. 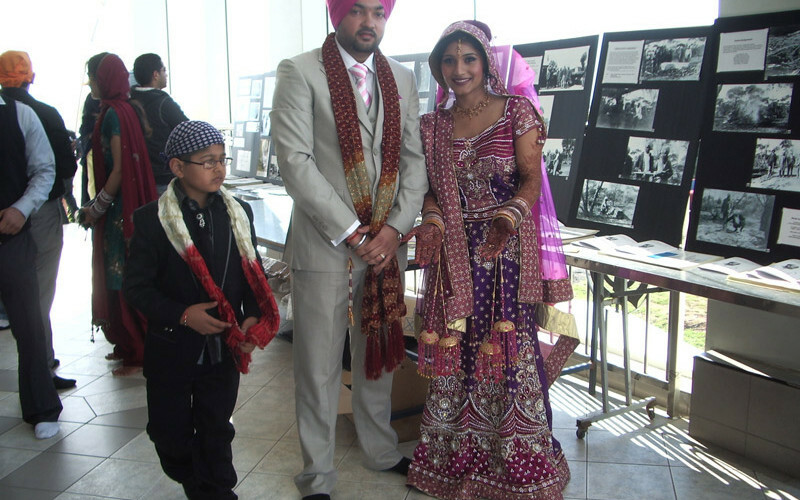 They informed the Indian Community in Australia and this ensured the return of Pooran’s ashes to his family and village and finally the emersion of the ashes into the Ganges River in India in 2010, where the appropriate ceremony was performed for Pooran. 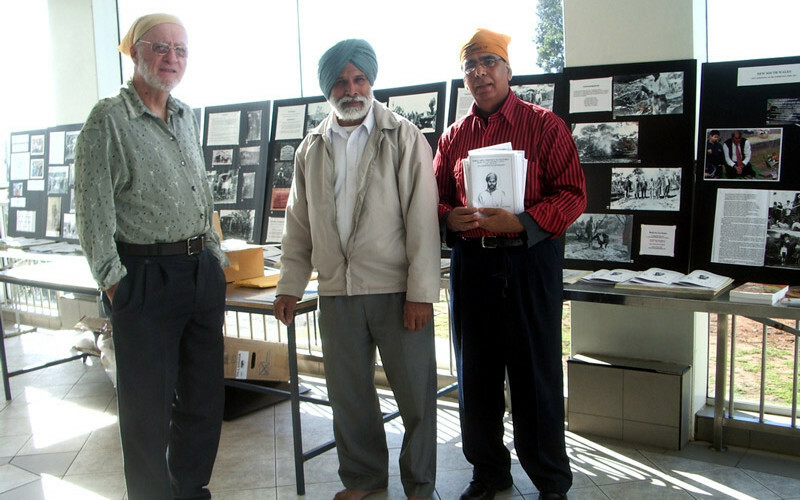 The Exhibition was taken by Len Kenna and Crystal Jordan to Pooran’s village at Bilga, Uppal Bhopa, Punjab, India. 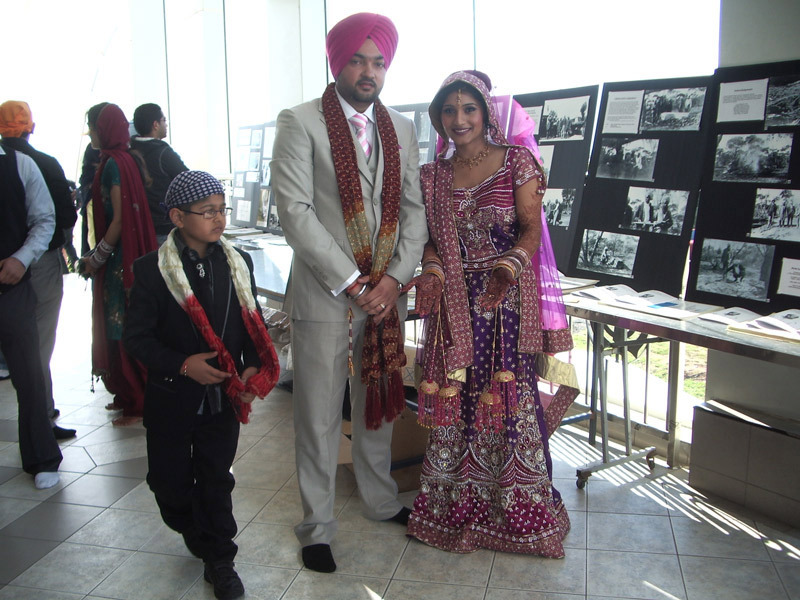 Len Kenna and Crystal Jordan were contacted by Arwinder Pal Singh from the Werribee Gurudwara at Tarneit, Victoria during late 2010. 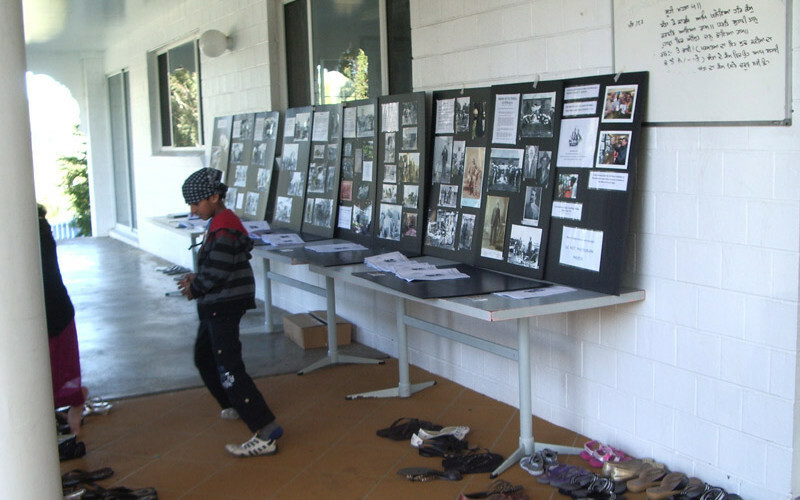 He asked us to tour Australia with Public Speaking Tour with the Australian Indian Historical Photographic Exhibition. 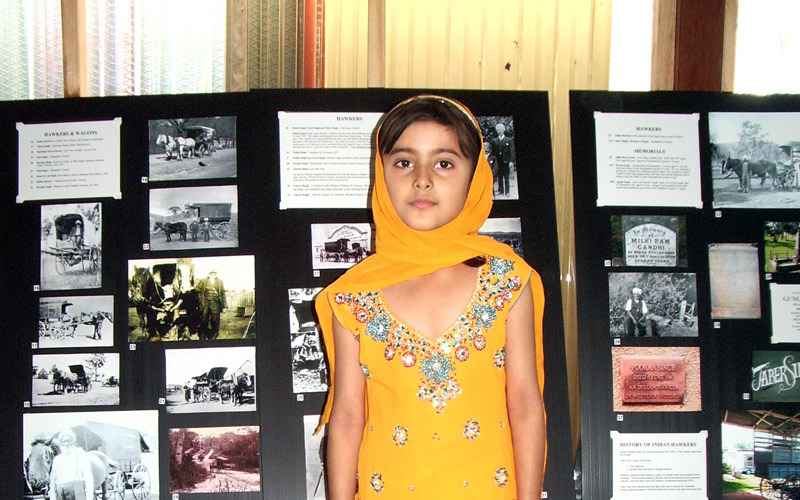 Len and Crystal then toured Victoria and then with the help of Baljinder Nanda took the Exhibition to Sydney. 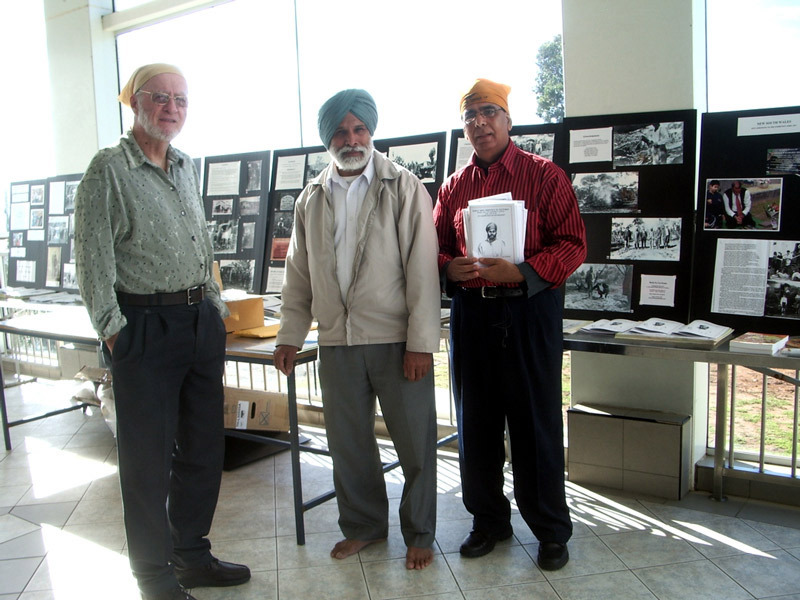 In March 2012 the Australian Indian Historical Society was formed with the help of Rajinder Minhas and this enabled the Exhibition to continue to tour Eastern Australia. 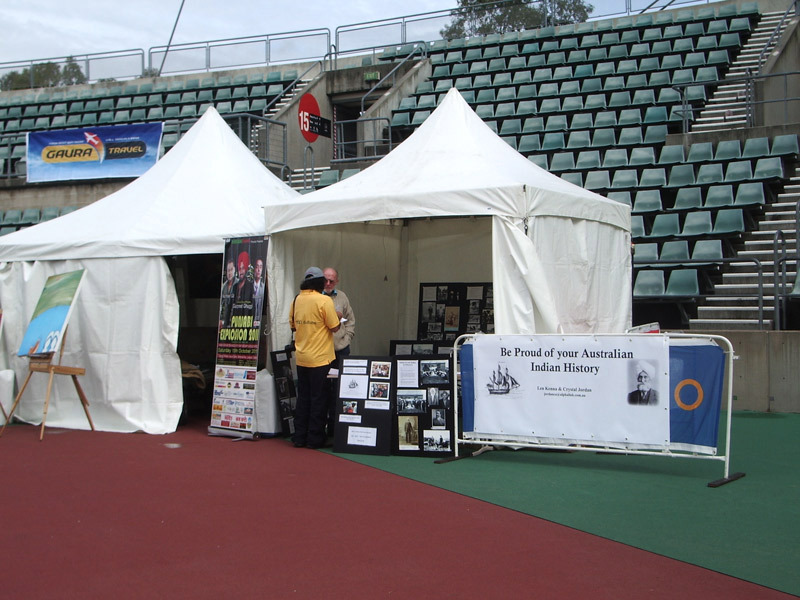 The Exhibition now printed onto six Banners is easy to erect at any venue.